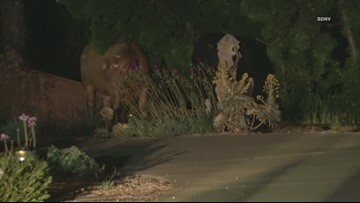 Police located two cows of unknown origin early Sunday morning and observed the creatures standing in a North County San Diego yard munching on plants. 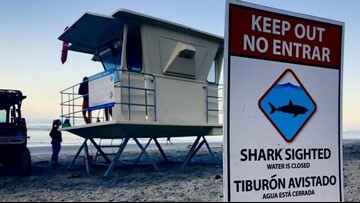 Police were called to an Escondido neighborhood early Sunday morning. 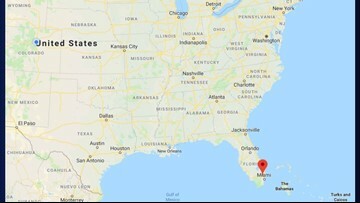 A veterinarian was able to use a microchip to determine the dog had been stolen from a backyard in Florida back in 2017. The kittens are about four weeks old and each weigh about a 1 pound, or half a kilogram. 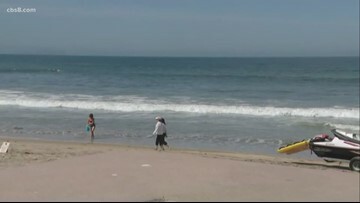 Bodi Roberts was sentenced to three years probation, ordered to pay a $250 fine and also ordered to stay away from the pier. 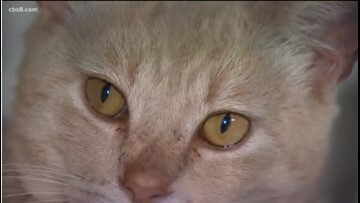 Chance and Nikki were brought into the San Diego Humane Society in early March and are now ready to find a new home. 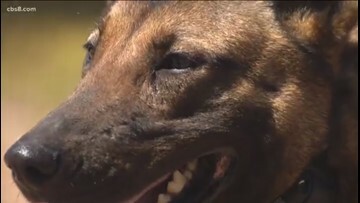 The amount of time it takes to train a K9 to avoid a snake varies, but experts recommend a refresher course for K9s at least once a year. 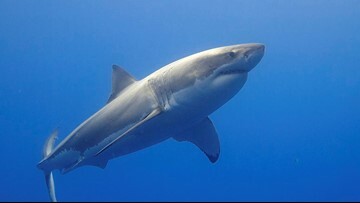 The shark is believed to be a 7 foot juvenile great white shark. 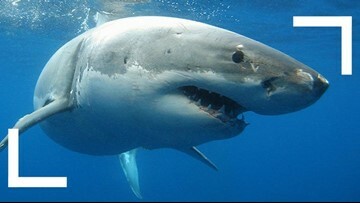 The shark is believed to be a 7-foot juvenile great white shark. 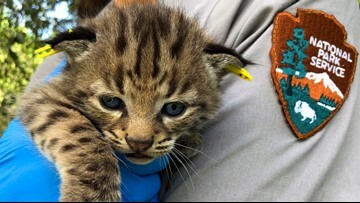 April marks the start of kitten season - when shelters see the largest influx of orphaned kittens. The exhibit has been a staple at the San Diego Zoo since 1996, when Bai Yun arrived and helped start San Diego's reproductive program, giving birth to six pandas over the years. Visitors to the San Diego Zoo have two extra days to say farewell to 27-year-old giant panda, Bai Yun, and her son, 6-year-old Xiao Liwu who will be repatriated to China this spring. 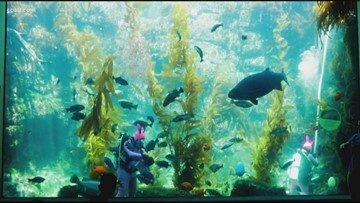 Easter eggs in the tanks and the Easter bunny as a scuba diver. The Birch Aquarium is celebrating Easter right! 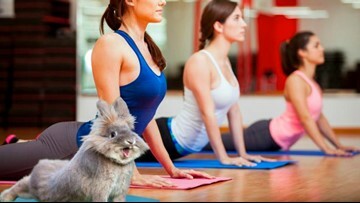 Join this fun FRIENDRAISER, Yoga with Bunnies!